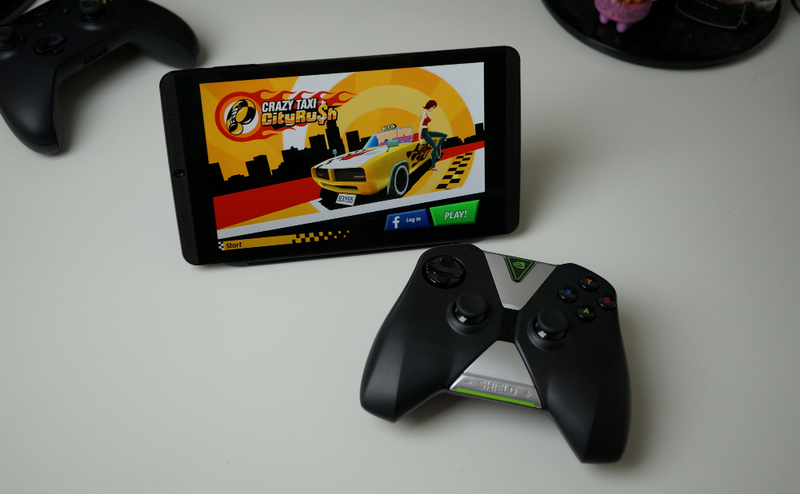 A new game from SEGA hit Google Play this morning, Crazy Taxi City Rush. Hoping it was a well developed sequel of sorts to the first Crazy Taxi, I downloaded the game quickly. Unfortunately, after opening up the game and playing a few rounds, I can see that SEGA is taking a much different route with City Rush. Think of City Rush like Temple Run, but with missions and stops between objectives. Your car drives down a predetermined path, taking away the open world feel that the original Crazy Taxi had. In this game, you must stay along the path, avoiding objects – or plow through objects – that are in your way. In City Rush, you start with a single driver, with additional drivers and vehicles available through the long process of ranking up and building cash or easily via IAP. Overall, the graphics are good, the music is sweet, and the controls are great, but this game isn’t the Crazy Taxi I grew up with. The game is free to download, but beware, there are plenty of in-app purchases to be seen.